Another Golden Joystick Awards is in the books. The prestigious award show featured an assortment of both high-profile games and indie hits alike, with a few indies dominating their AAA competitors in several major categories. 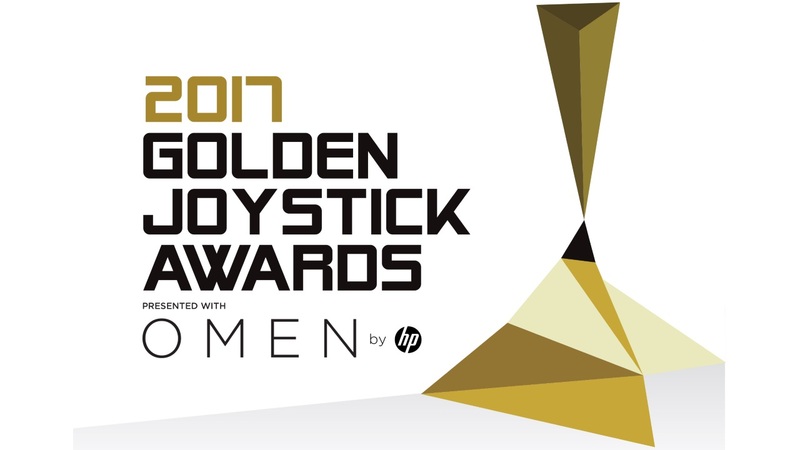 Cuphead walked away with golden joysticks in multiple categories, including Best Visual Design and Xbox Game of the Year. PlayerUnknown’s Battlegrounds couldn’t edge out Zelda: Breath of the Wild for Game of the Year, but PUBG did manage to take home the award for Best Multiplayer Game. You’ll can peruse the full list of winners for the 2017 Golden Joystick Awards below. If you missed out on the live broadcast, you can watch the VOD above via the Golden Joystick Awards Twitch channel. Skip to around 18:30 for the start of the presentation.